These products we sell on behalf of Orphans Aid International, one of our partner charities. The entire proceeds of the sale from these items go to Orphans Aid meaning we cannot offer Loyal Dollars. Also note these products are not Fair Trade. 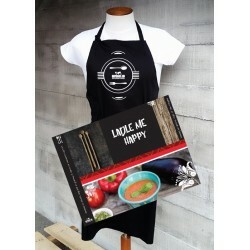 RESCUE Pursuit of the Ultimate Dream by Sue van Schreven has proved to be a..
Unisex apron, medium weight Polycotton black fabric with white Orphans Aid .. 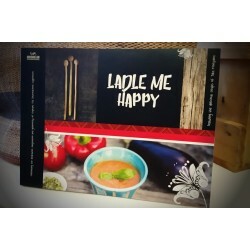 This beautiful book of recipes, images and stories is a 100% fundraiser. 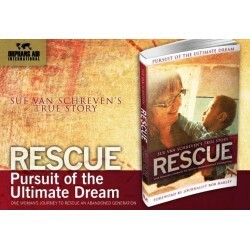 C..
A documentary on the Founder herself, Sue van Schreven who started the NZ b.. The Orphan Lady is a 42 min hard hitting documentary produced by Rob Harley..